Filipino Life in Corpus Christi Texas (Budots) | Corpus Christi Rocks! 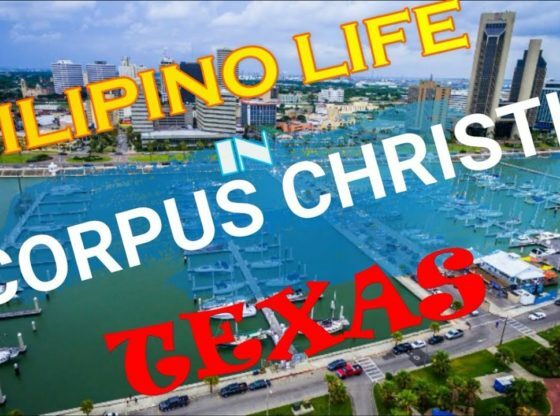 This is a video of my Filipino family life here in Corpus Christi, TX. We are just enjoying life as it comes. Its more fun in the Philippines but the Filipinos bring the fun to Corpus Christi as well. I don’t own the rights to the music.